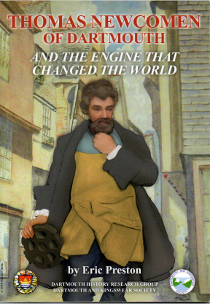 Published in 2012, jointly with the Dartmouth History Research Group, to mark the tercentenary of the installation of the first Newcomen Engine in 1712, this book tells the story of the modest blacksmith from Dartmouth, who invented the first successful steam engine (some 63 years before James Watt made improvements to it) for pumping water out of coal mines, thereby kick-starting the Industrial revolution. 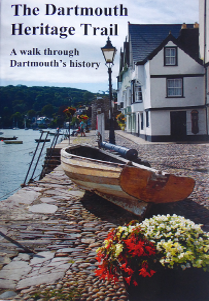 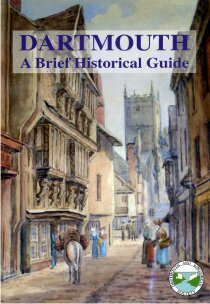 Published in 2004, revised in 2016 with new photographs by Kathy Stansfield, this provides a guided walk around Dartmouth taking in its principal points of interest. 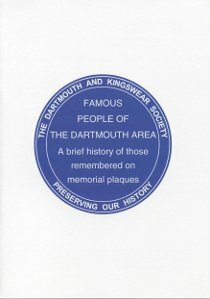 This short guide gives interesting background to the people commemorated in the blue plaques around the town.